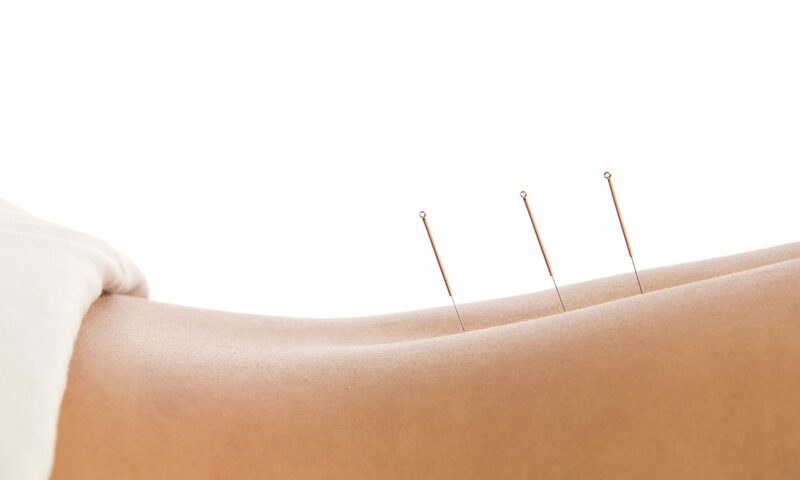 Points of Health Acupuncture, LLC, offers a variety of health care therapies including Acupuncture, Electro-acupuncture, Chinese Herbs, Cupping, Asian Manual Therapies and Nutritional Guidance. Acupuncture is the insertion of fine, sterile, needles into specific points on the body to elicit specific physiological responses. It is safe and has been effectively used for thousands of years in China and other Asian countries. Chinese Herbal Medicine is the internal medicine component of Oriental Medicine. It has been safely used in China and other Asian countries for over 5000 years. Chinese herbs may include roots, stems, leaves, fruits, tubers, minerals, and animal products. Individual herbs are combined into formulas of multiple substances, with formulations customized to the patient’s condition. Cupping is the application of glass or plastic cups on the surface of the skin. It is often used to relax muscles, relieve pain, and increase blood flow to the area it is applied. The sensation is similar to massage. Electro-acupuncture is the use of electrical current to stimulate acupuncture points. Gua Sha involves stimulation of the skin by scraping it with a broad, flat instrument, increasing the flow of qi and blood to the area. 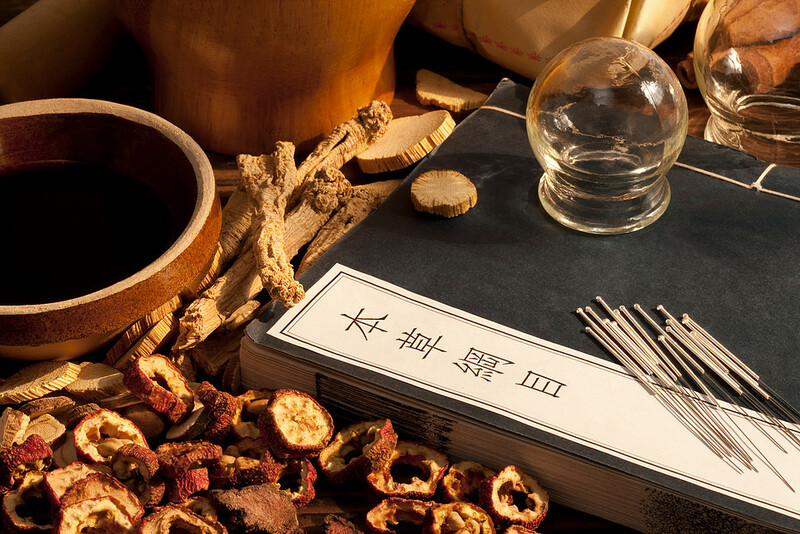 Traditional Chinese practitioners always looked to the patient’s diet before prescribing acupuncture or herbal medicines. Many conditions can be relieved simply by eating the right foods or eliminating the “wrong” foods from the diet.